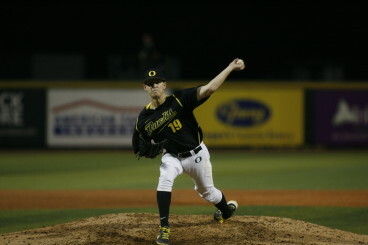 Oregon baseball has something to look forward to in 2015, as former true freshman phenom Cole Irvin (SP) is expected to return after missing the 2014 season with a torn UCL. Irvin exploded onto the scene in 2013 with an Oregon single-season record 12 wins, taking only three losses including one on his second Saturday start against No. 13 UCLA, in which he threw a complete game and did not allow an earned run. He posted an impressive 2.48 ERA for the season. The kid was a head-turner for sure, boasting a low 90s heater and respectable off-speed stuff that earned him a tryout with the Summer 2013 Team USA squad, where he threw 9 k’s in 5.2 without an earned run. Perhaps more importantly, though, Irvin was a rock for the Ducks. He gobbled up a team high 116 innings in 2013, good for second in single season innings in team history, and came up big when the quack attack was on the ropes. 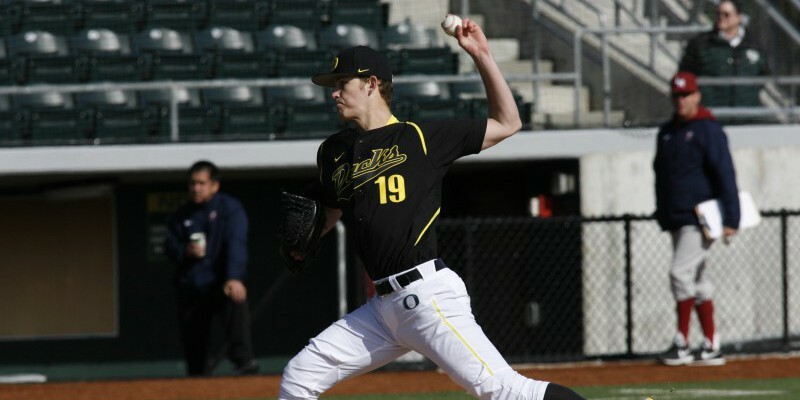 The freshman All-American put an end to Duck losing streaks on three occasions, and also brought home a W when the Ducks faced elimination against San Francisco in the Eugene Regional Tournament. Tommy John surgery repairs the UCL, a ligament complex that stabilizes the elbow. 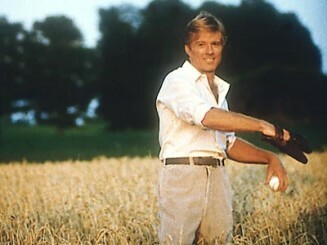 And fear not, Duck faithful; we’re not losing Roy Hobbs. Odds are, come March, the kid will be right as rain. Irvin underwent Tommy John surgery, and though the rehab is a long process, pitchers who have undergone the surgery have a tendency to come back as strong as ever. 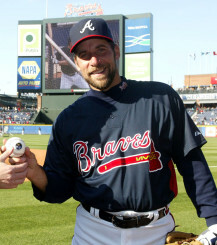 Notable pro fireballers who have had the procedure include Chris Carpenter, Tim Hudson and John Smoltz, the latter two of whom were still fanning over-eager sluggers well past their 39th birthdays. Admittedly, Irvin has a much nicer glove. The point is, the kid is good, and he’s coming back. Despite Tommy John at 33, Smoltzy pitched until 2009 and retired at a youthful 42. February or March, however, we’ll be seeing the kid with the cannon back on the mound soon, and with the gaps left by Oregon’s departing class last season, no date will be too soon.